Brenda Stonehouse and Bruce Stonehouse offer original oil paintings of landscapes, florals and other subjects. This daughter and father display different techniques, styles and subject matter in their work. Take some time to browse through our galleries and check back often as we add our new paintings. 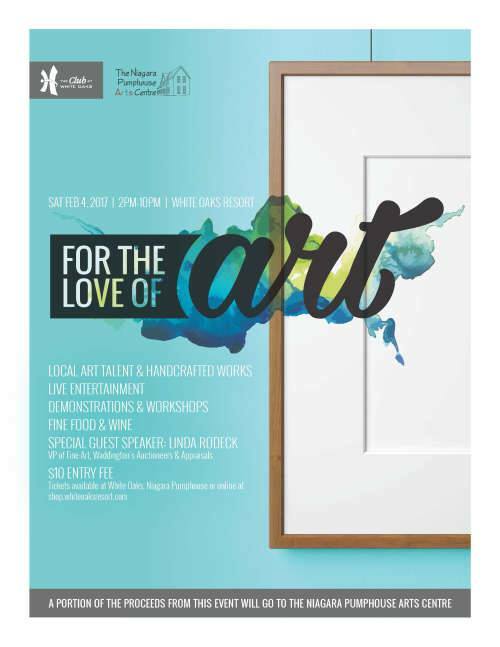 Bruce and Brenda will be exhibiting original oil paintings at “For the Love of Art” Juried Art Show at White Oaks Resort in Niagara-on-the-Lake on February 4, 2017 from 2pm – 10pm. The exhibition will feature original hand-crafted works, live entertainment, fine food & wine, demonstrations and workshops. Tickets are $10 and are available in advance online.